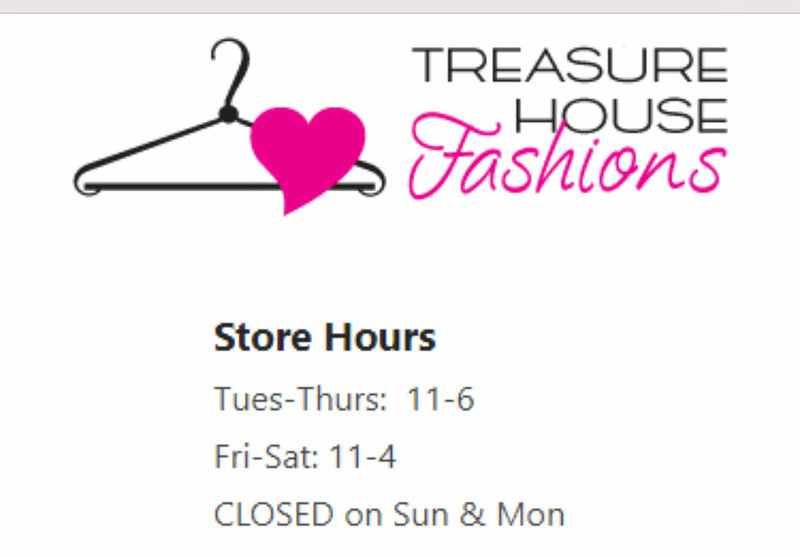 Treasure House Fashions is a non-profit, quality women’s resale clothing shop. This shop offers clothing in sizes 0 through 4X and serves as the the “closet” for over 65 agencies that serve women! These women have the dignity of shopping for what they like, as well as what they need for their current situation. Some are ready for suits or appropriate interview attire, others are still healing and need sports apparel and comfy jammies. Their meticulously maintained shop has a boutique-style atmosphere and a playful and embracing attitude. Why do they offer only women’s clothing? They do not offer children’s clothing. WHY? Because if a mother has a choice between getting something for herself or getting something for her child, you know which one she’ll choose! Treasure House is a place that encourages each woman to take care of herself and invest in herself.If a woman is able to care for herself, she is a more effective role model and better able to care for her children. The shop is run by volunteers – tenderhearted, caring women who love clothes and love affirming other women. These ladies treat each woman who graces our doors with dignity and respect, assisting them in flattering fashion selections for their particular situation. The volunteers seek to “affirm the treasure” within each woman. When you shop with us, you’re supporting our mission. Consider it guilt-free shopping or community service!! That’s women helping women. Happy customers supporting, yours truly included! 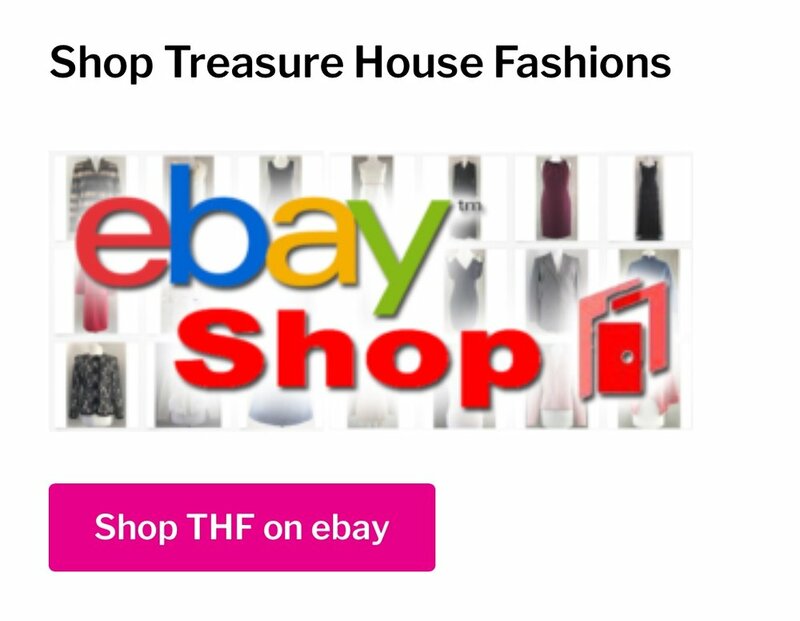 Shop at the Treasure House Pittsburgh, PA store, shop online at their EBAY STORE and their POSHMARK CLOSET. Donate funds to underwrite gift certificates for clients, to Pay It Forward to a woman in need or to further our dreams of renovating our building to make it ADA compliant! We have the BEST volunteers – you would love working with them and serving the women who grace our doors! Join us! Call to see what seasons they are accepting. Sponsored GNO for clients of local agency – have your business or organization underwrite gift certificates for up to 15 clients from a local agency (you choose or we can select an agency) Bring refreshments and “personal shoppers” for each client. Call to schedule your: 412-364-3256 and ask for Tracy, Constance or Sally. Tell your friends and organizations about them! Word of mouth is still the BEST advertising!! Perhaps you can grant a wish from their wish list.